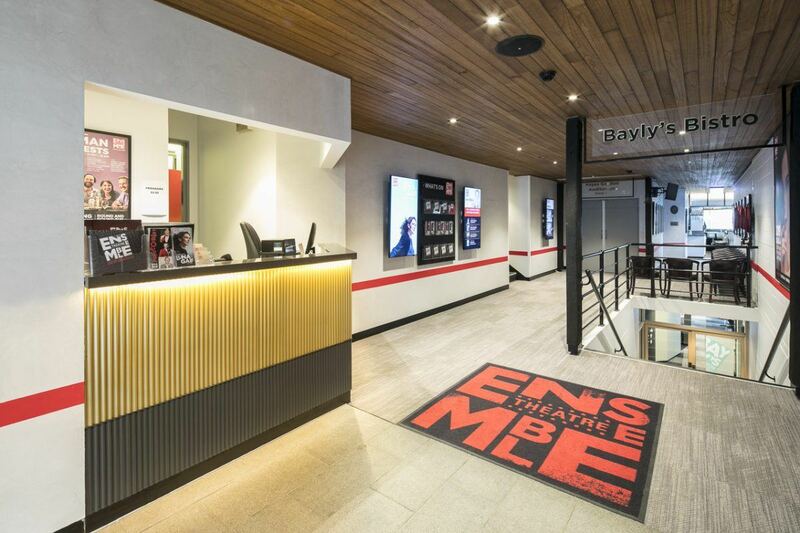 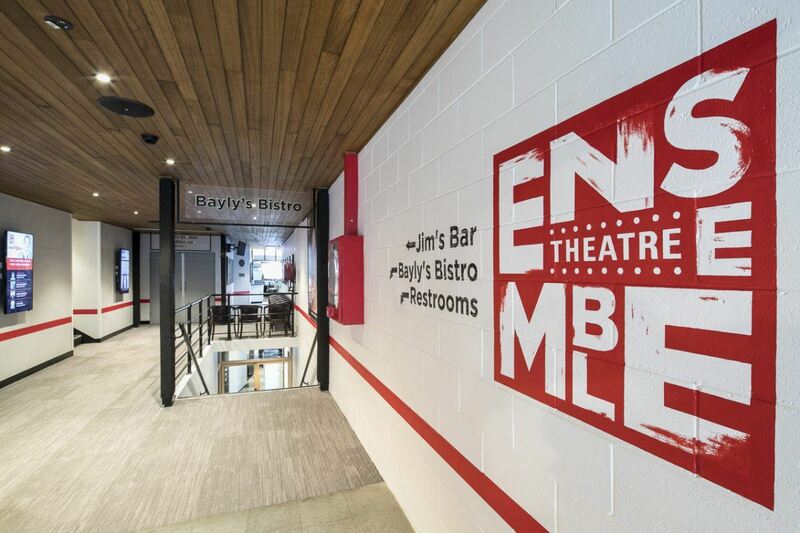 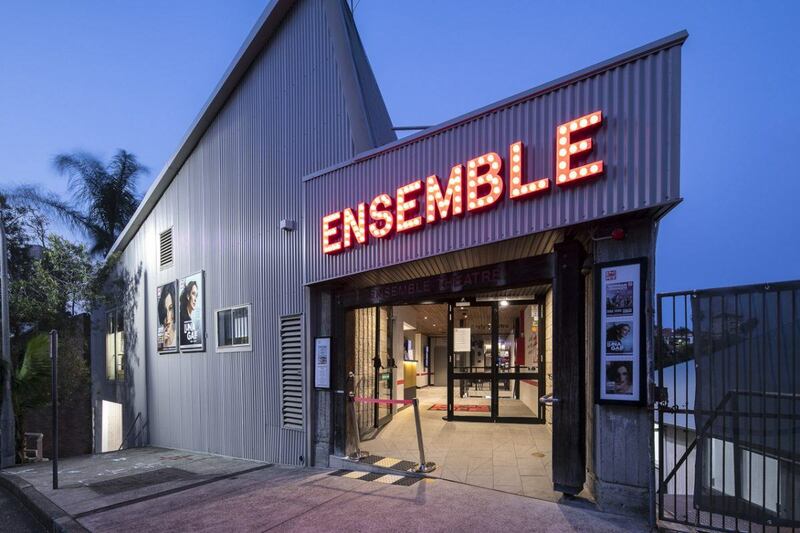 It’s been a busy few months for us here at Ensemble Theatre, but thanks to the team at Evolve, our renovations are now complete! 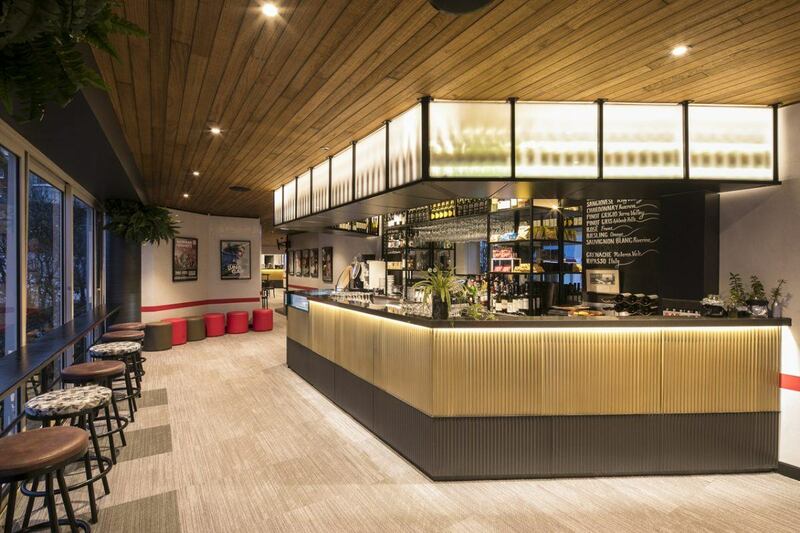 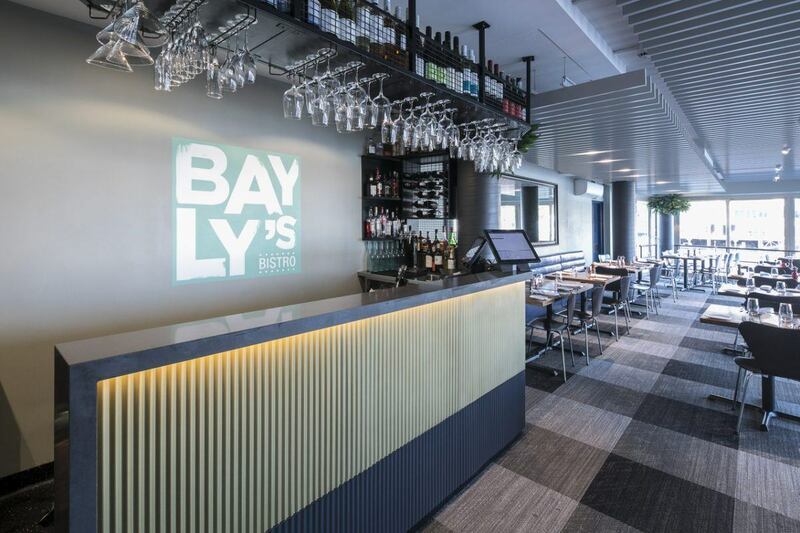 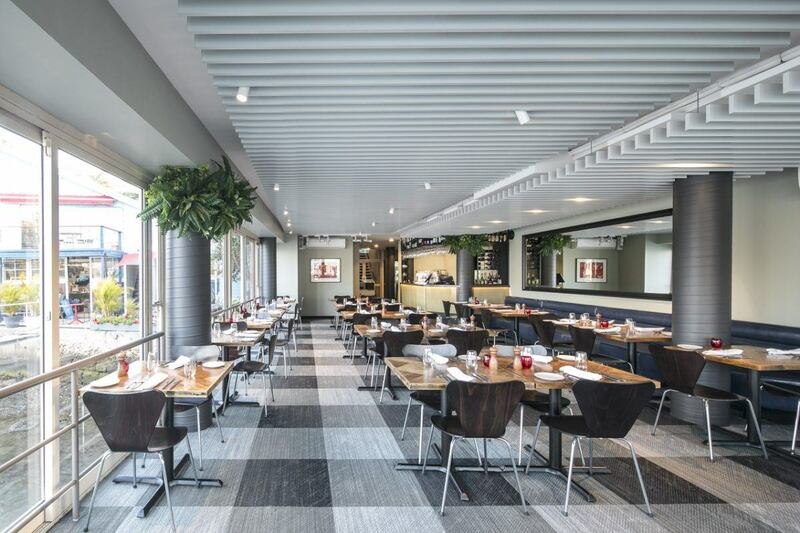 With a fresh and modern vibe, our new-look Foyer Bar and Bayly’s Bistro are the perfect places to sit back, relax and enjoy your Summer nights. 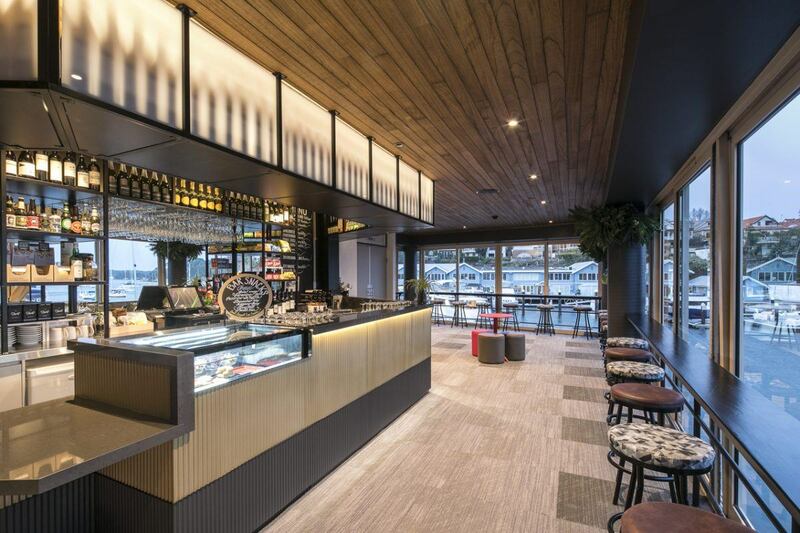 Check out the photos and have a peek for yourself!